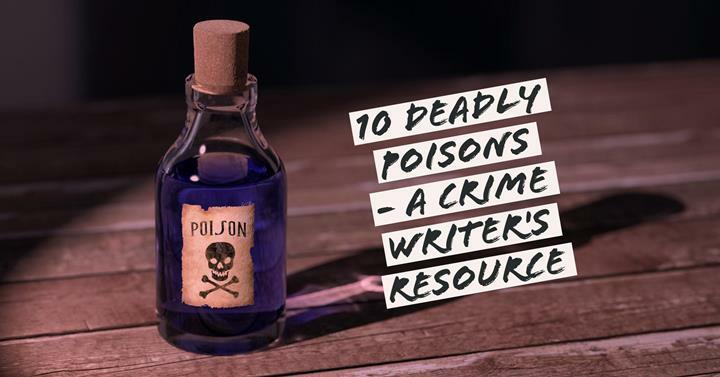 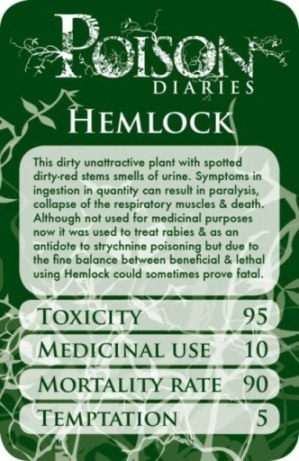 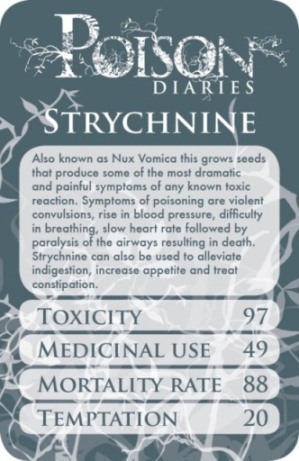 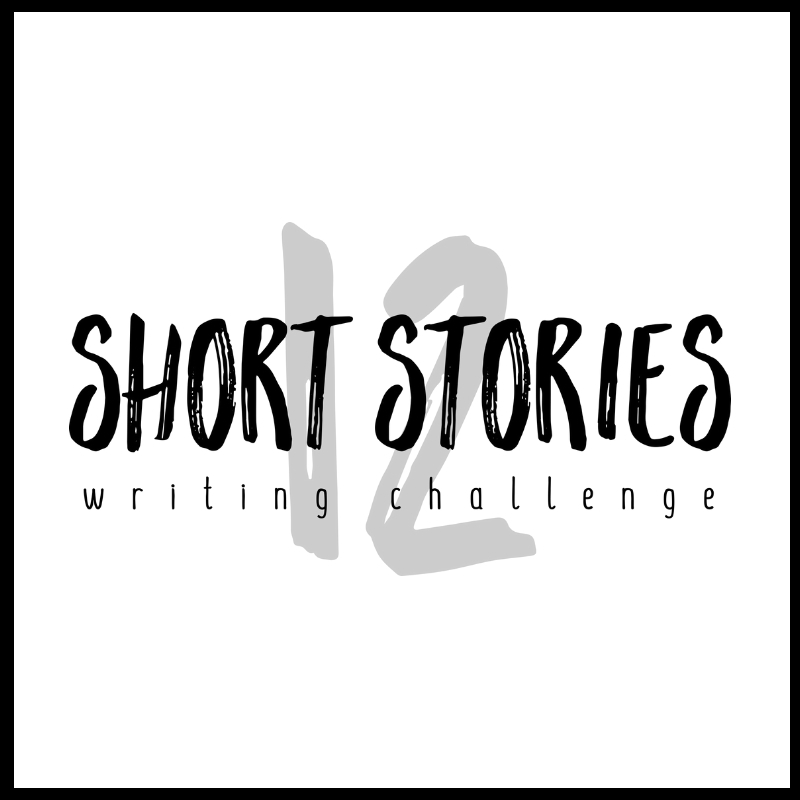 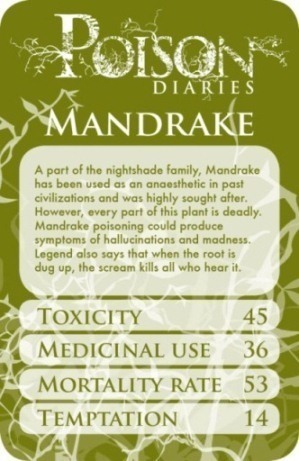 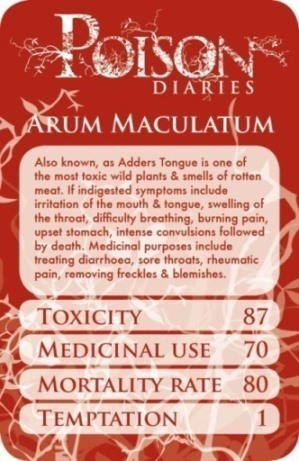 If you’re looking for a poison your antagonist could use in your next crime novel, have a look at these. 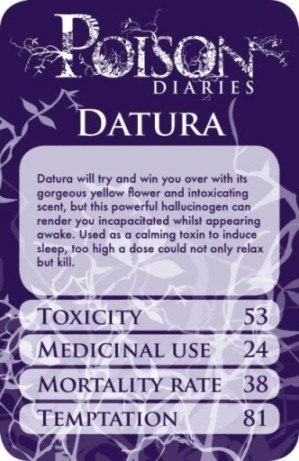 We found them on The Poison Diaries on Pinterest. 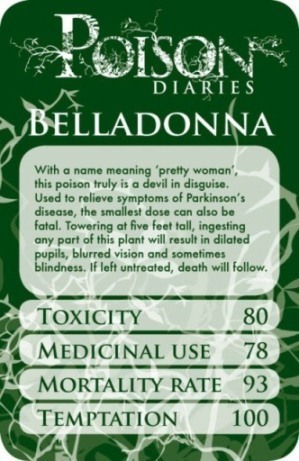 The Poison Diaries amazing chart!